Hello everyone! I'm coming with a little beauty products gift guide today just to help those of you who ran out of ideas. You can give these products as a gift to your friend, mom, girlfriend or whoever enjoys beauty products. I'm sure they'll totally love it. I've chosen different brands which are not too expensive but there are loads of them so if you search a little I'm sure you won't have any problem to find something beautiful and useful. 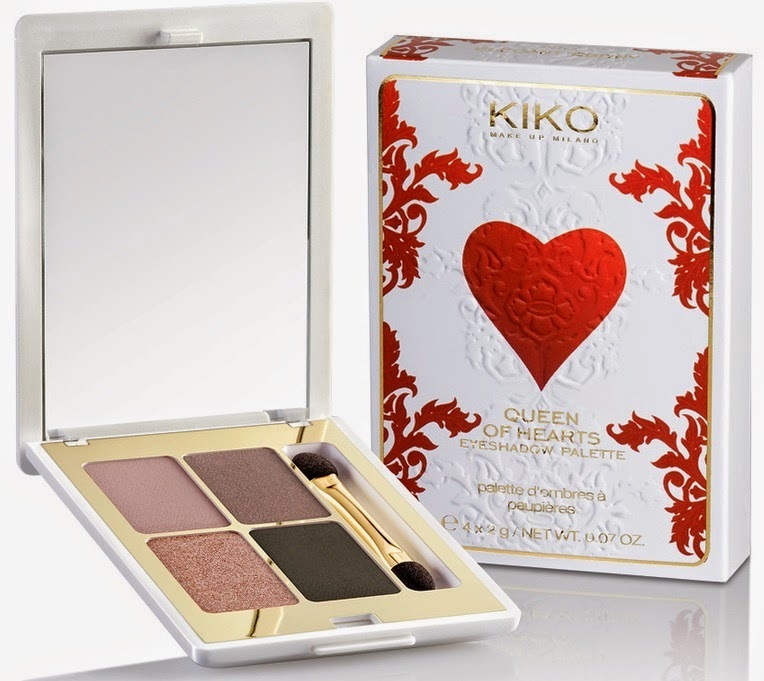 Kiko Make-up Milano Queen Of Hearts Eyeshadow Palette. 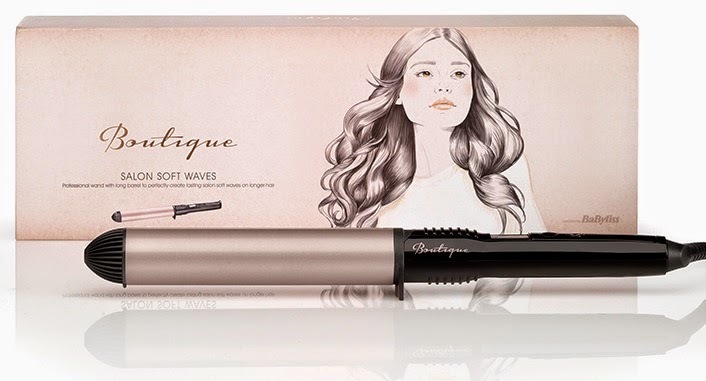 BaByliss Boutique Salon Soft Waves. 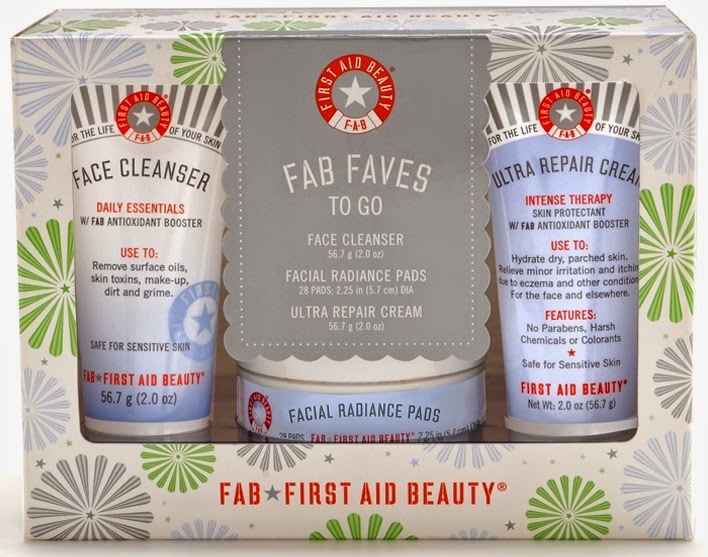 First Aid Beauty FAB First To Go Kit. Benefit Sugarglam Fairies Limited Edition Gift Set. Tanya Burr Nail Polish Trio Set 2 (New York Night, Fireworks and Mischief Managed). Elisabeth Arden Holiday Lipgloss Set. I hope this post gives you inspiration and make easier your search-for-christmas-presents adventure. Of course there are loads of beauty products that I didn't post on here, like Fragrances for example, so make sure you think about all the posibilities and about the things that your closest friends and family likes or dislikes. Keeping that in mind you won't have problems at all. Andrea | 25 | "Feminism isn’t about making women stronger. Women are already strong. It’s about changing the way the world perceives that strength." Follow Andrea G's board Fashion And Style on Pinterest. None of the items have been sent for review until now, all opinions about them are 100% honest and my own. Anyways, If you’d like to contact me for any reason or if you are a PR company/brand and you believe that there is an opportunity for me, then please do not hesitate to contact me: andreagg1991@gmail.com. The products that you send me for review or testing will be marked with an asterisc (*)Everything you see on voguescent.com was made by myself and the photos are taken by me (unless otherwise stated). © voguescent 2017. Powered by Blogger.